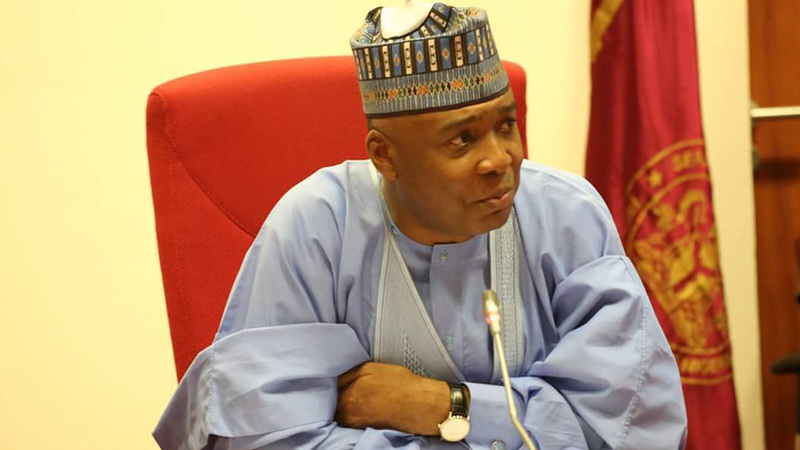 The Senate President, Bukola Saraki, has said declared that the Peoples Democratic Party, PDP, remains undeterred and determined to emerge victorious. He said this while commending PDP’s candidate in the ongoing governorship rerun election, Ademola Adeleke and the party’s supporters for their resilience. In a tweet, the Senate President insisted that PDP will ensure that Adeleke emerge victorious. Following an inconclusive election on Saturday, the Independent National Electoral Commission, INEC, had rescheduled the poll till today for a rerun.